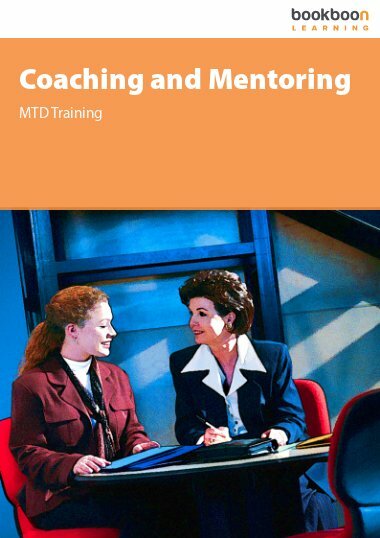 More and more organisations are turning to coaching to develop people. 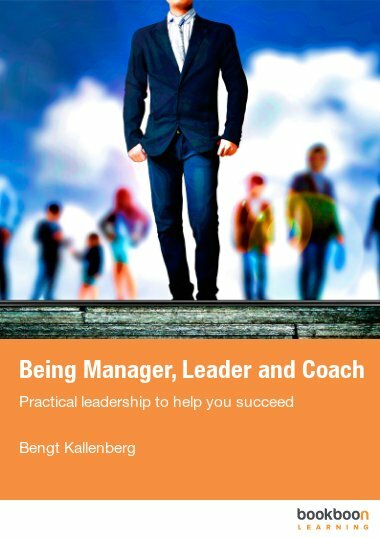 This book is for managers who want to learn to use powerful coaching tools to support and challenge their teams to greatness. 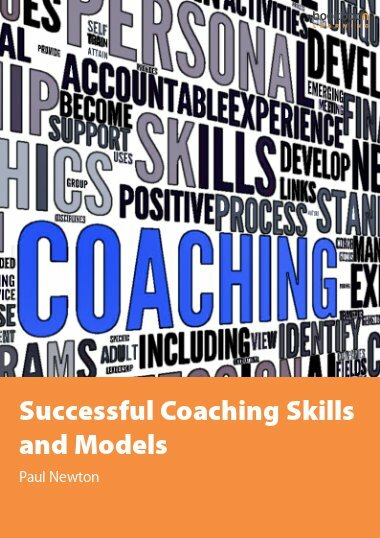 More and more organisations are turning to coaching as it becomes an increasingly trusted method to develop people, teams and the organisation itself. Coaching is a collaborative process geared towards helping an individual, group or team successfully resolve a challenge. 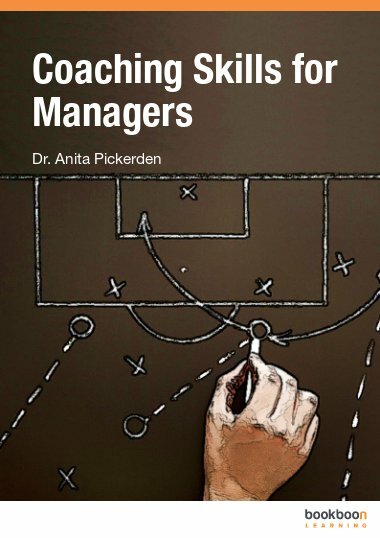 This book is for managers with little or no experience with coaching and who are interested in developing their coaching capabilities to support their teams. 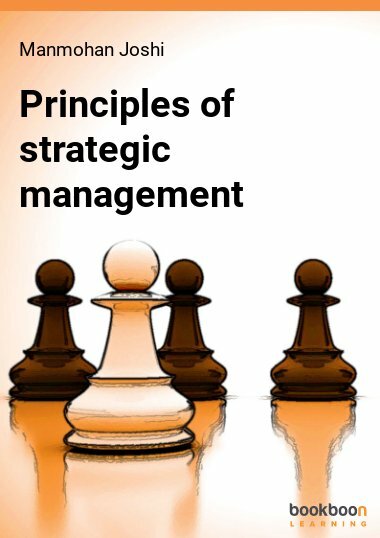 Its aim is to introduce tried-and-tested coaching tools and techniques to try out in real life situations and support and challenge individuals and teams to greatness. Flo van Diemen van Thor is an executive coach who specialises in leadership development and change. Flo coaches senior leaders in the public and private sector and feels especially at home working with large and complex organisations. 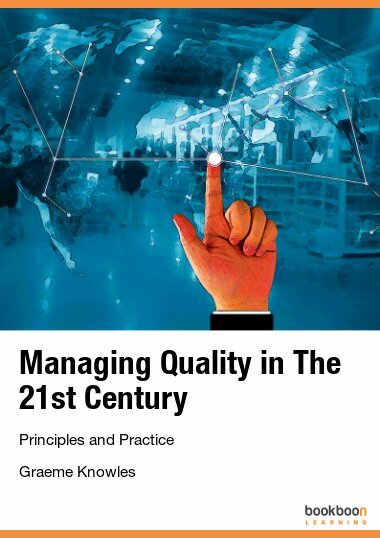 She holds an MA in Coaching and Mentoring Practice from Oxford Brookes University. Flo founded Socius Associates which designs and delivers development programmes for clients. 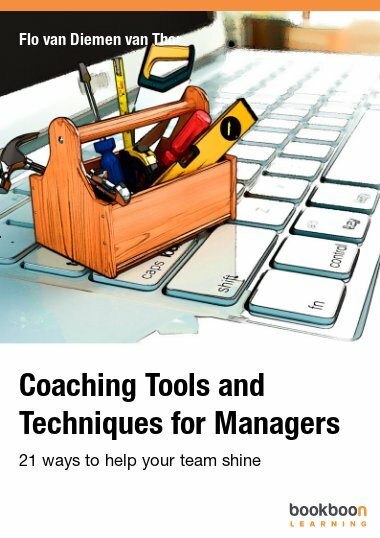 Why coach as a manager?